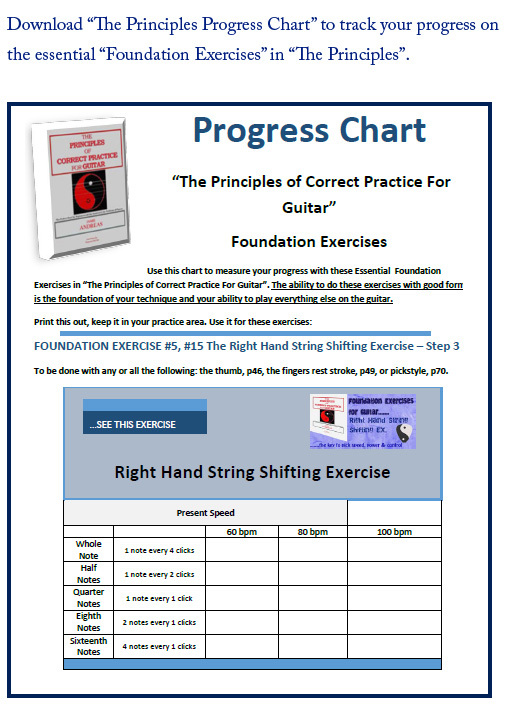 Manufactured by: Guitar Principles Inc.
“The Principles” will give each hand a firm foundation of technique, as well as teach you how to practice and get solid results from every practice session. 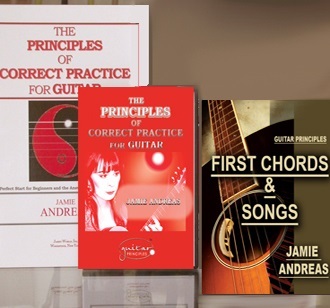 “The Principles” is the key to all your future guitar growth! This book is fantastic. At first I was skeptical about it thinking it was just another money grabbing thing. But no every cent is worth was you pay for. Thank you very much Jamie. I wish I bought this years ago. 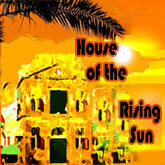 I have been a guitar player for almost 5 years now and you have help tremendously. Who ever reads this review needs to buy the book now because it will be the best buy you will ever make for your guitar playing. 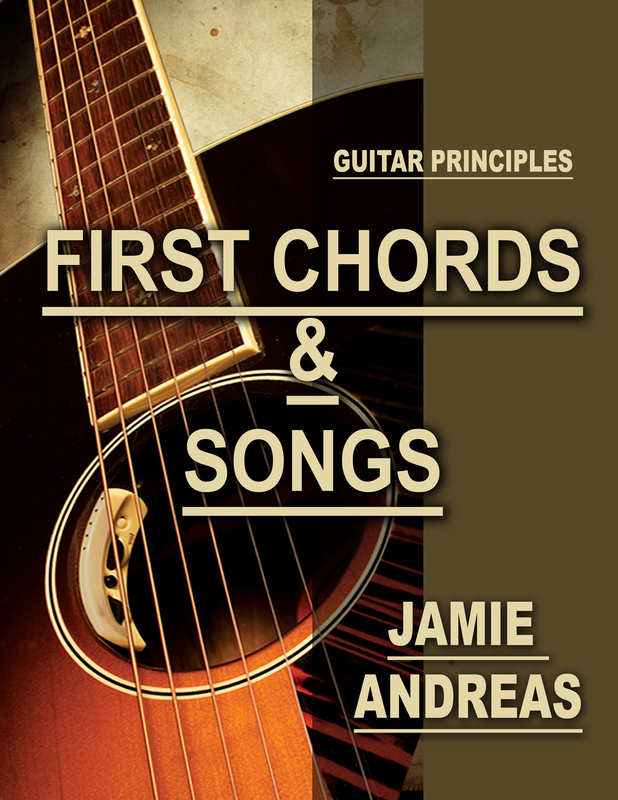 This is by far the best book I bought for learning to play guitar. This book unlocked every thing. Every tiny tension is solved when I use the tools available here. 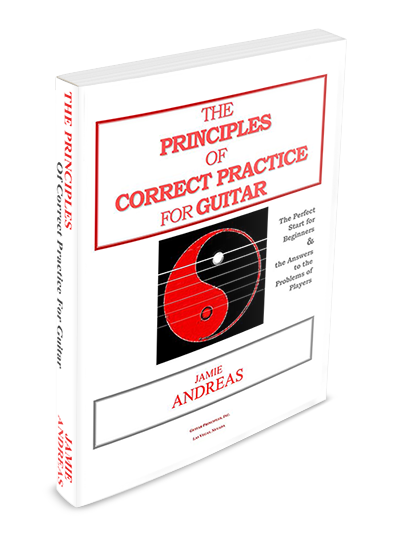 This book will help you get started on the guitar whether you are new to the instrument or just looking to improve technique. 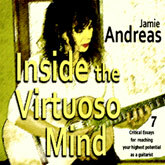 It is also a language around which you can get a handle on how great players - or any player is able to produce technical improvements and how they approach the instrument.The Principles is a book that has many ways to say the unsaid - the how to, the feel of the exercise, the approach, the focus, the things to be aware of. 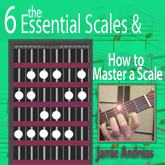 It also links these experiences together so that as you get one thing right, you start to realize that your approach can continue to serve you throughout your life as a guitar player. 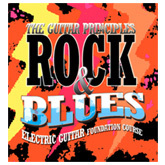 What more could you ask for from a guitar instruction book? 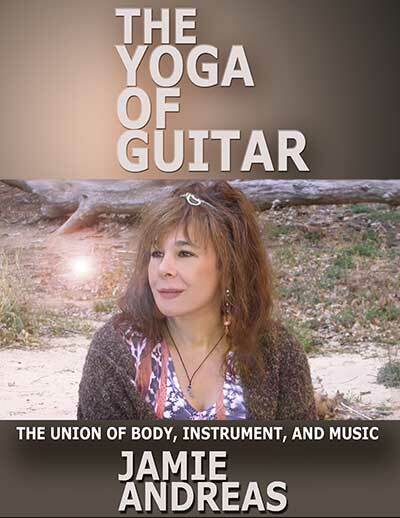 For me, I know I would have abandoned the guitar without this book. $30 was the difference between exploring the instrument I love and abandoning it out of frustration! Make the purchase, you wont regret it. 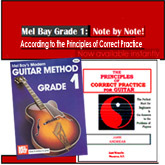 I purchased Principles of Correct Practice for Guitar and let it sit on my shelf for 3 months unread. I was studying with an excellent guitar instructor in LA during this time. He kept implying that I wasn't making the progress that I "should" be making. 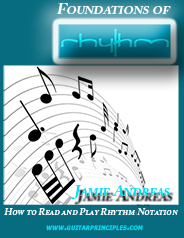 I figured I might find some helpful guidance in Jamie's book, since he was offering criticism, but not really giving me much direction. 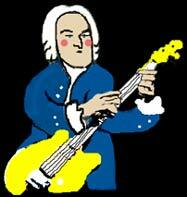 Since studying Guitar Principles I have made truly noticeable improvements in my dexterity, speed and tone. 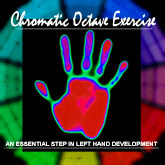 The exercises have become a staple of my practice routine. 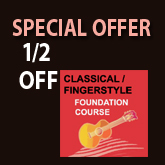 I can see how these fundamentals effect all aspects of my playing. 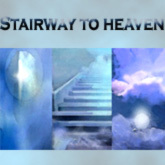 I have just ordered the DVD that demonstrates the principles. 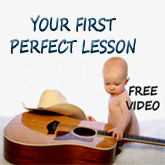 Any time someone tells me they are considering learning guitar, I tell them that they would be foolish not to start with this material. I have never found anything close in any other instruction book or with any of the teachers that I have studied with. 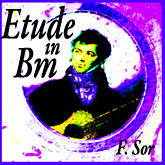 In 1969 as a teenager I had a guitar and tried to solve the mystery of playing at the level I heard others play, and like I heard myself in my head, but could never see the light at the end of the tunnel. By 1973, though not 100% convinced in my heart, I resigned myself to fact that I must be a “listener” not a “player” and it remained an unrequited fantasy until June 2009 when I finally allowed myself to acquire a guitar and started strumming, then practicing almost every day. 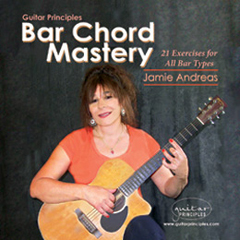 8 months later I discovered Jamie Andreas and The Principles of Correct Practice for Guitar. That was 9 months ago at the time of writing this and the progress is remarkable. Even though the Principles stress that you practice extremely slow the exponential growth over just nine months is light years away from those first 8 months. 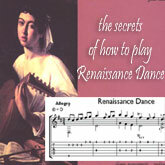 In fact, the way I approach and play the guitar today is what used to mystify me as a teenager. With Jamie’s instructions; clear, precise and specific, not only do I see the light at end tunnel, but more importantly the journey through the tunnel is illuminated every step of the way. 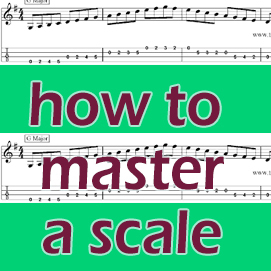 I have been using the principles since 2004 and it has truely changed my playing from struggling to learn portions of songs to having the foundation and tools to tackle just about any song. The principles will not make you play like a master overnight. You still have to do the work, but they make every other teaching aid you have and any lessons you may be taking actually *work*. I strongly recommend combining this with The Path and the DVDs if at all possible. 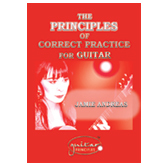 The book is absolutely essential for all beginner guitar players as well as for those who (like myself) learned to play guitar SOMEHOW and now find themselves unable to improve further. 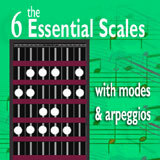 Best $ I ever spent for a guitar-related product!